Welcome to our blog, where you can keep up with the latest on our company and the metal stamping and metal fabrication industries. You can also subscribe to the Waukesha Metal Products email newsletter or follow us on Facebook, Twitter, or LinkedIn! In honor of Veteran’s Day, Waukesha® Metal Products would like to say thank you to all the brave men and women in the United States Military who have fought, and are currently fighting, for our freedom and country. The commitment and sacrifice our military have shown for this country is valued by all; their courage and dedicationÊhas not gone unnoticed. 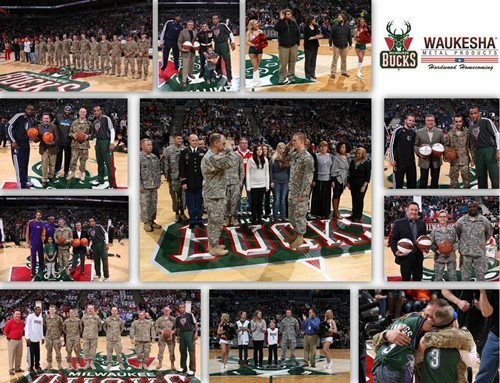 Thank you members of the military who have served our country, we cannot thank you enough. National Manufacturing Day is coming up, how are you going to celebrate? The whole month of October is dedicated to celebrating the manufacturing industry in the state of Wisconsin, and participating in National Manufacturing Day is a great opportunity to kick off the celebration. Waukesha® Metal Products (WMP) has participated in National Manufacturing Day since 2012. This will be our third consecutive year opening our doors to students, educators and communities. Celebrate National Manufacturing Day with Waukesha® Metal Products! 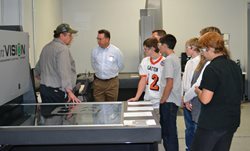 WMP finds opportunities like National Manufacturing Day a benefit to getting students and the community interested in manufacturing and can help them see the true potential the industry can provide. By eliminating the perception of the industry as being “dirty and dangerous” and enlightening the aspect of the technical and skilled talent needed is essential to creating a positive perception that can lead to great career opportunities. Celebrate #mfgday14! Waukesha® Metal Products was featured as the cover story in MetalForming Magazine’s July 2014 issue on their exceptional customer responsiveness to a new customer when they were approached to manufacture custom parts for automated warehouses. 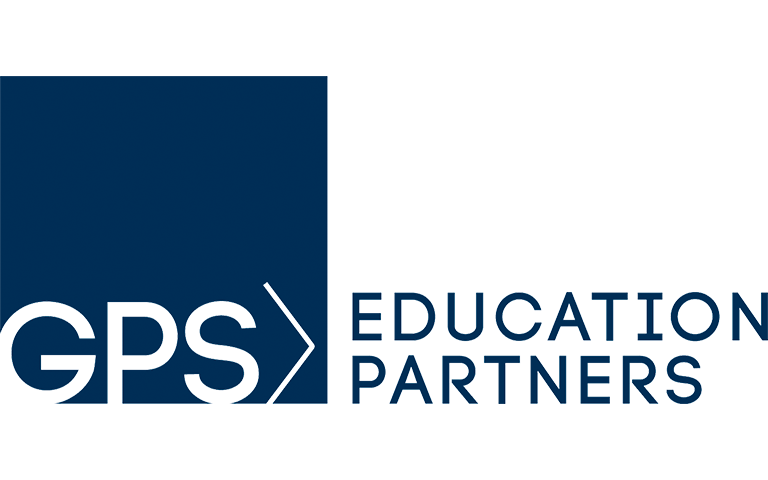 The article focuses on WMP’s processes behind the successful launch of the new project and the overall outcome. Waukesha® Metal Products was recently featured in AP&T’s newsletter for developing and implementing a fully automatic process for manufacturing brake shields in collaboration with AP&T. 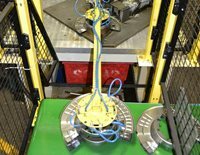 The result of the hybrid linear transfer system has significantly improved productivity and has lowered production costs and cycle times. There has been a lot of focus lately on changing the perception of manufacturing and eliminating the idea that it is a dirty, dark and dangerous industry to work in. These negative perceptions can create obstacles for companies trying to find and retain talent. Shedding light to the new and innovative industry that manufacturing has become can be vital to bringing in and retaining talent; and one great way for a company to make that happen is through apprenticeship programs.